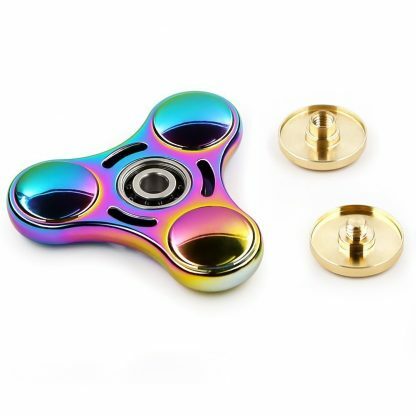 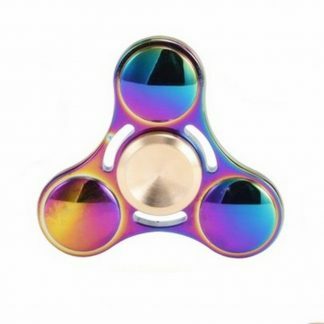 How to use:Hold spinner in one hand and use the other hand to spin it rapidly using small continuous strikes to keep it spinning indefinitely with practice spinners can be spun using one hand only using the fingers of one hand to stopand start spinning. 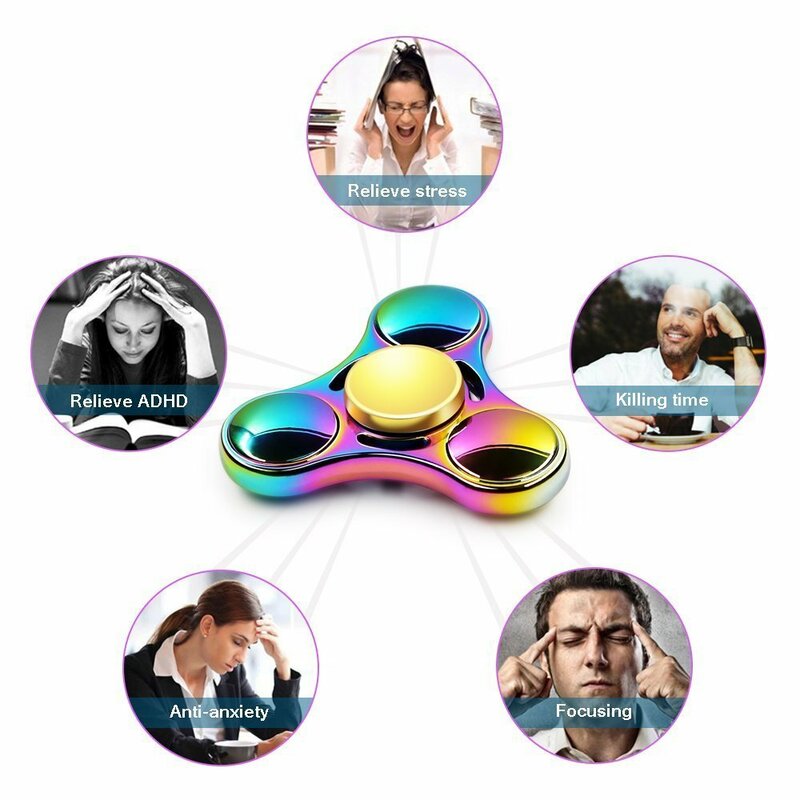 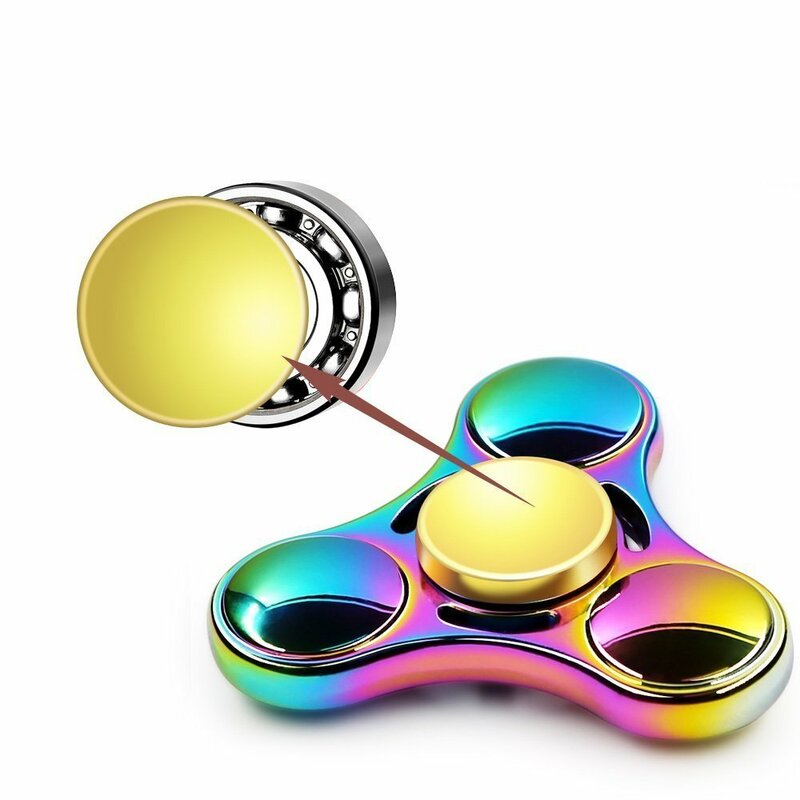 Put stress at bay:If you or your loved one has ADHD anxiety,this Spinner is a great way to put stress at bay.This accessory works on a simple premise where you have to put it on one finger then use your other hand to keep it going.It also works perfectly for killing time when you’re bored waiting for someone,or chilling out for something to happen. 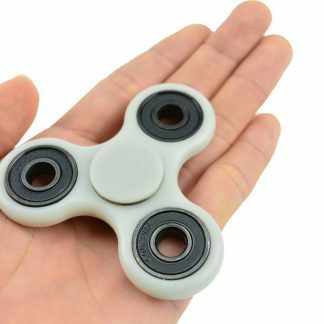 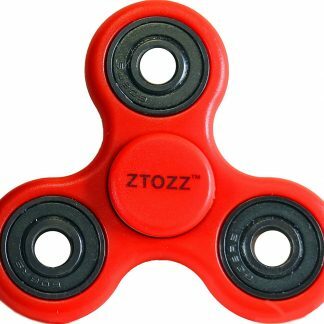 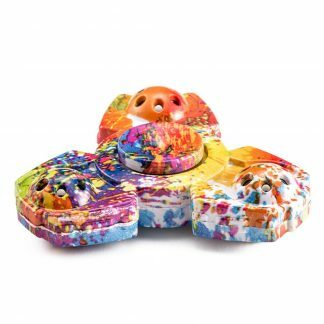 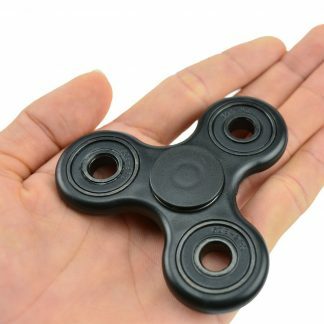 Easy to carry:Comfortably fits in your pocket, so you can get it out and keep the fun going.Our Spinner also provokes deeper thoughts and thus facilitates increased focus. 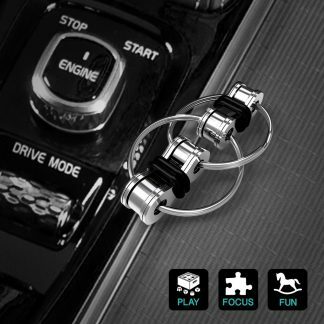 2.The color just for referenceonly,as different monitor,color will slightly different from pictures shown.